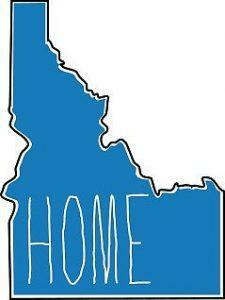 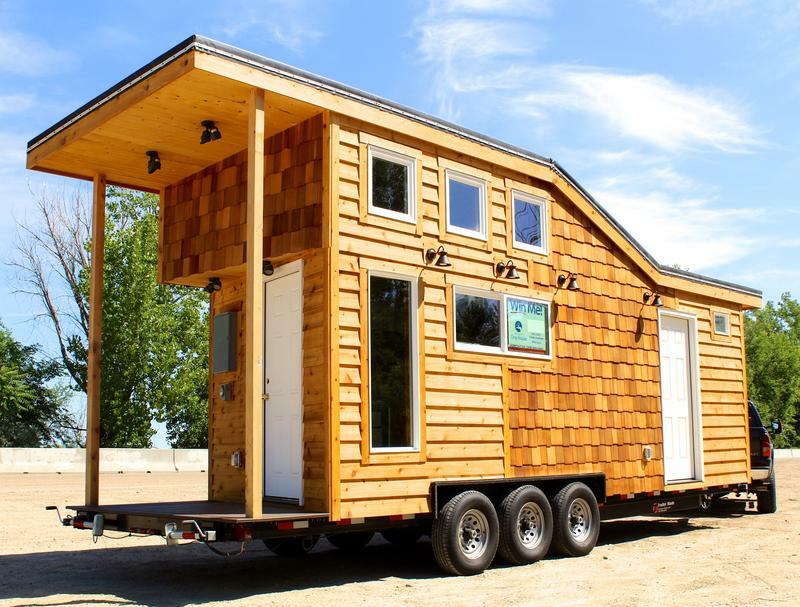 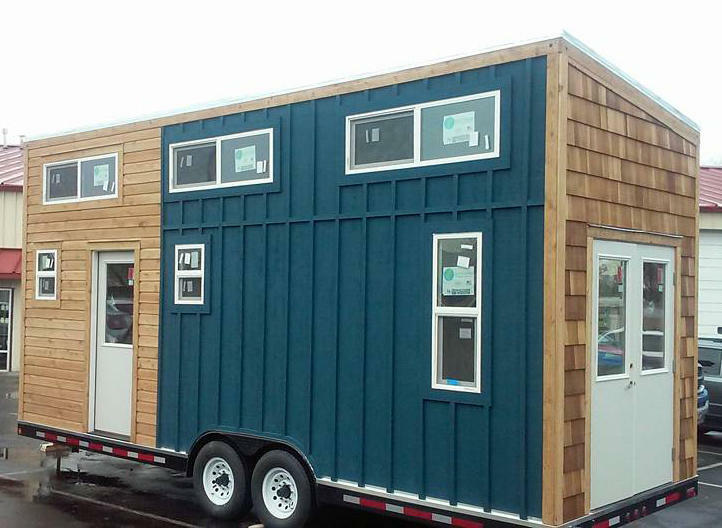 Metro Community Service's Matt Jones discusses the upcoming tiny house raffle with Idaho Matters on Monday, September 10, 2018. 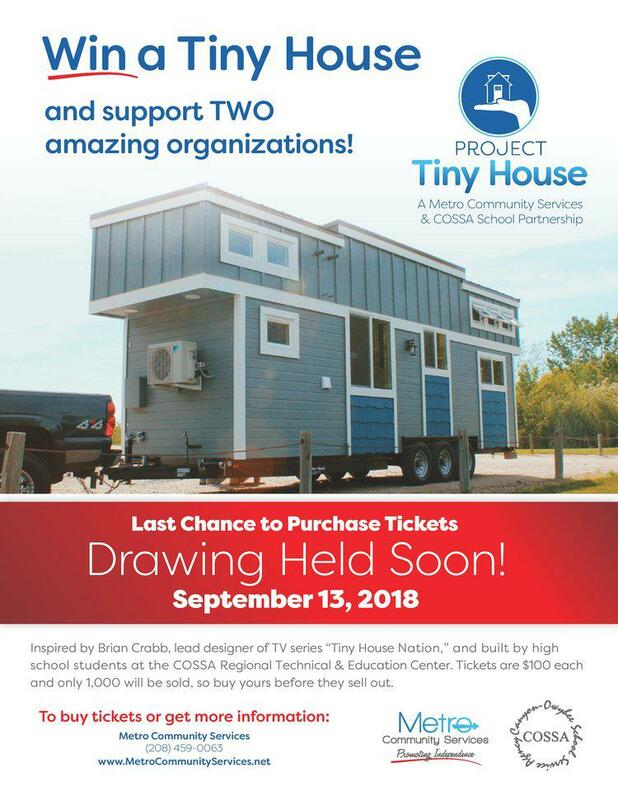 Earlier this year we learned about a unique raffle to benefit older and disabled Idahoans; Metro Community Services is selling tickets to raffle off a tiny home built by students from COSSA Regional Technology and Education Center in Wilder. 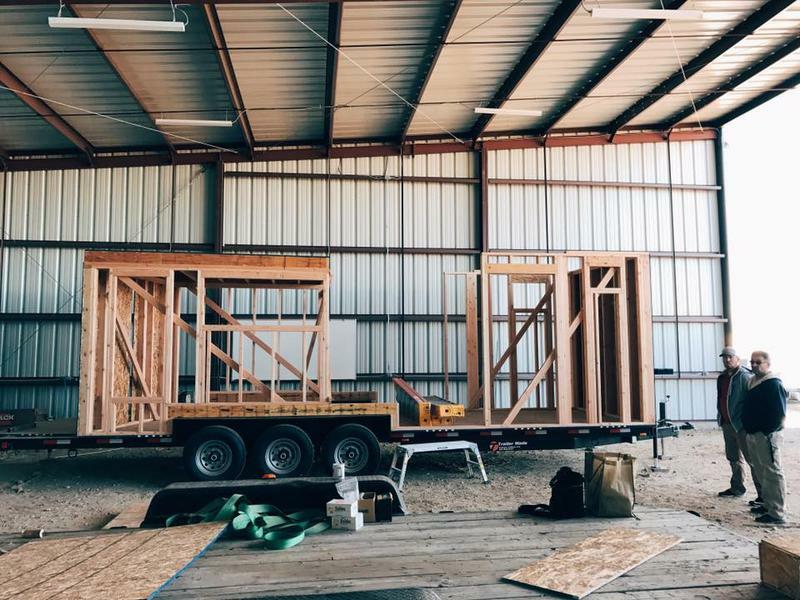 We get an update on the drawing with Metro's Matt Jones.